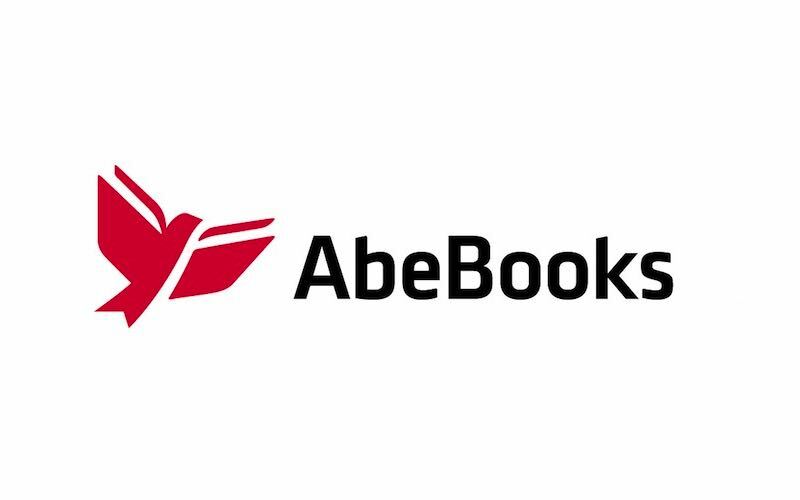 The magic of AbeBooks is filling your shelves with new, used, and collectible books. Add to your collection with vintage magazines, periodicals, comics, books, maps, & more. One-of-a-kind items. Brand New Books. Discounts Every Month. Epic Selection. Great offers.